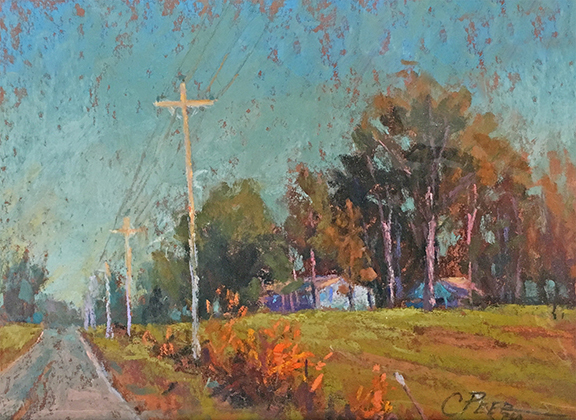 After receiving his MFA in Painting and Drawing from the University of Arkansas in 1979, Charles Peer opened his studio on the historic Main Street of his hometown, Van Buren, Arkansas. 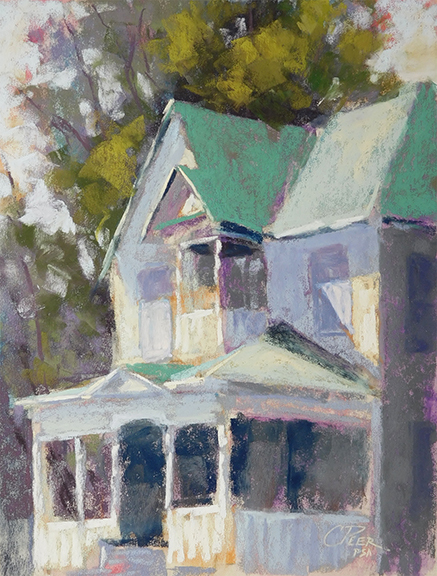 In 1990, he and his family moved to Siloam Springs, Arkansas where he assumed a teaching position in the Department of Visual Arts at John Brown University, a position from which he retired in 2018. While at JBU, he served as Chair of the Visual Arts Department (1990-2003), the Fine Arts Gallery Director (2003-2017), the holder of the Peer Endowed Chair (2015-2018), and was recognized with the Faculty Excellence award in the spring of 2017. 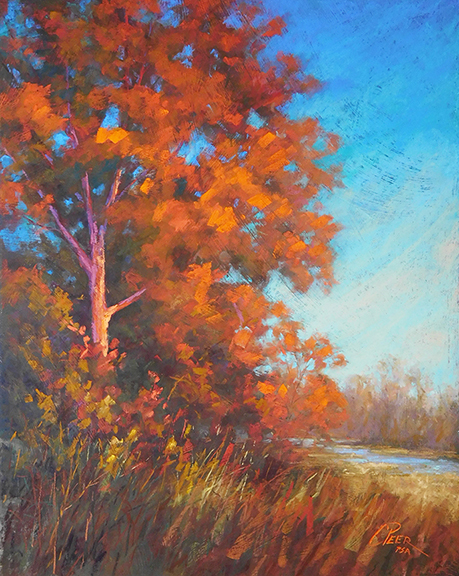 Peer is a signature member of the Pastel Society of America and the Ozark Pastel Society and has achieved the Master Circle designation from the International Association of Pastel Societies. 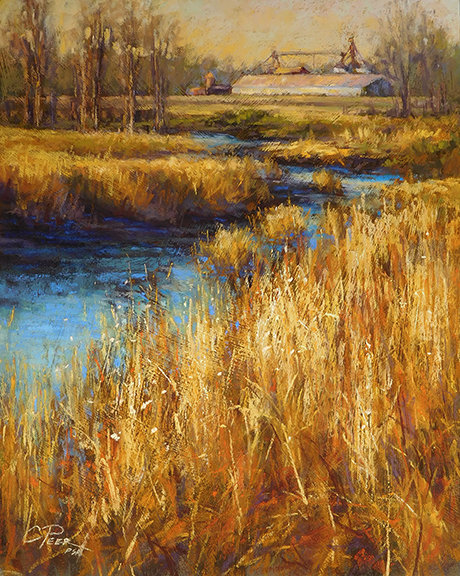 He has served as a guest artist for many arts organizations, the juror for regional competitions and the leader of pastel workshops, including two at Crystal Bridges of American Art in Bentonville, AR. 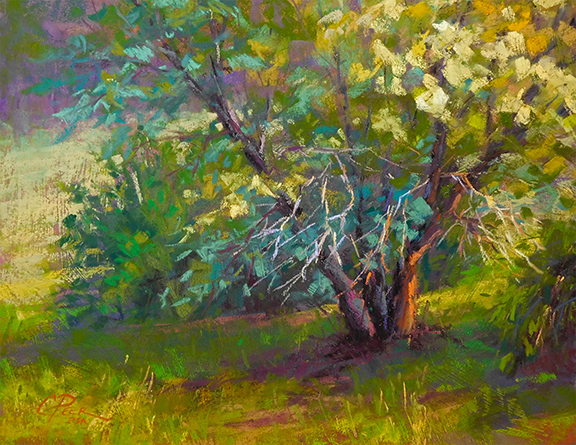 Peer will be featured in the October 2018 issue of Pastel Journal and has been included in articles in the Artists Network digital publication, the Pratique des Arts (an art magazine published in France), and the Pastel Journal Magazine, most recently as an Honorable Mention recipient in the 2018 Pastel 100 competition. 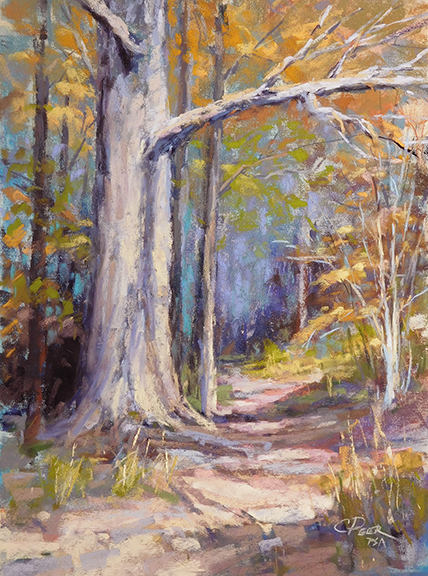 His work has been included in numerous juried exhibitions sponsored by the Pastel Society of America, including an upcoming exhibition at the National Arts Club in New York City and the International Association of Pastel Societies, as well as receiving awards in the Richeson 75 Exhibits for Small Works and for Landscapes (First Place in media other than oil or acrylic, 2018), the Arkansas Pastel Society’s National Exhibitions (Best of Show 2017), shows sponsored by the Northwest Pastel Society, the Pastel Society of the Southwest, The Heart of America Artists Association, the Ozark Pastel Society and the Artists of Northwest Arkansas. 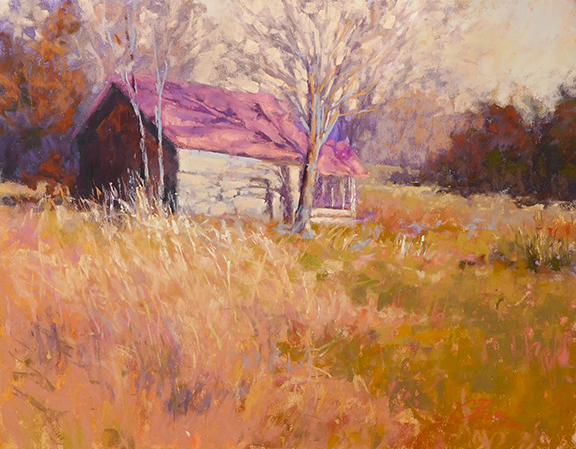 Peer was selected for the 2015 Oklahoma Impressionism Exhibition at Tulsa, OK’s Zarrow Center for Art and Education. 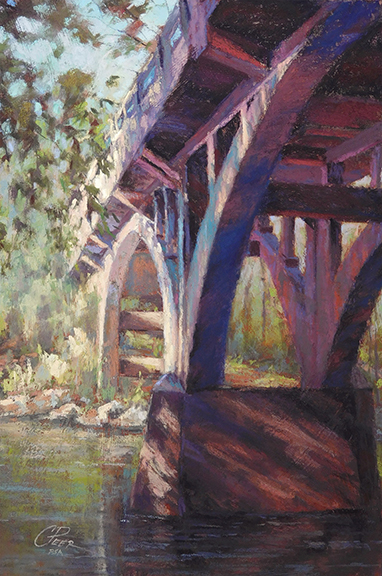 In 2010, he was also selected as the summer Artist-in-Residence for the Buffalo National River.